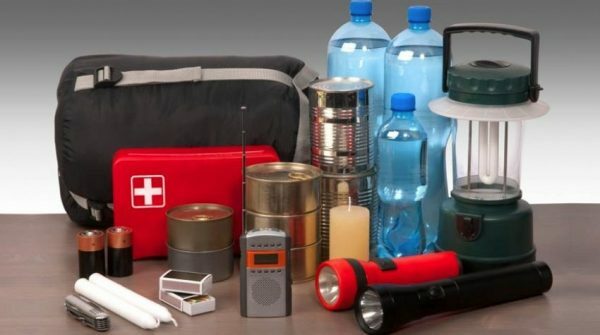 As the territory moves deeper into the 2018 Atlantic hurricane season, the Telecommunications Regulatory Commission (TRC) is distributing items to help residents weather future disasters. The TRC said it will be distributing items such as power banks, night lights, charging kits, radios with LCD clocks, and first-aid kits. The Commission is rolling out the initiative for its annual World Telecommunication and Information Society Day. The theme for this year’s staging is ‘Trying to Reason with Hurricane Season; The Importance of Staying Connected During and After a Disaster’. Chief Executive Officer for the TRC, Guy Malone said his organisation’s leg of the of World Telecoms Day will involve a number of community outreach activities across the territory. A team from the TRC will be visiting Jost Van Dyke on June 18 before heading to the island of Virgin Gorda the following day. The team will then journey to Anegada on June 20. The TRC said activities will conclude on Tortola on June 22 at the parking lot adjacent the Road Town Fire Station. Though World Telecoms and Information Society Day was observed worldwide on May 17, TRC said it usually places its own personal subtheme to highlight local relevance. Meanwhile, the hurricane season officially began on June 1 and the region has already experienced the first named storm for the season — Subtropical Storm Alberto. 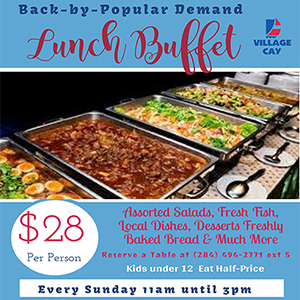 Local authorities said the BVI will be prepared by the peak of the season, which is around August. Wheres the nappies? as some folk don’t even seem capable of wiping their own Ar..e! these are basics that any responsible household should have in preparation for a hurricane. On paper it seems a great and kind thing to do, but it actually bolsters a “support me all the time culture ” mentality which is not helpful in my opinion…. When on the internet my location is noted as Antigua, which is very annoying. Use the money to fix that then i will feel prepared when a storm hits us. Great thinking. The flashlights will be very useful for sending Morse messages when the Internet goes down again.